Kalish VB, Gillham JE, Unwin BK. 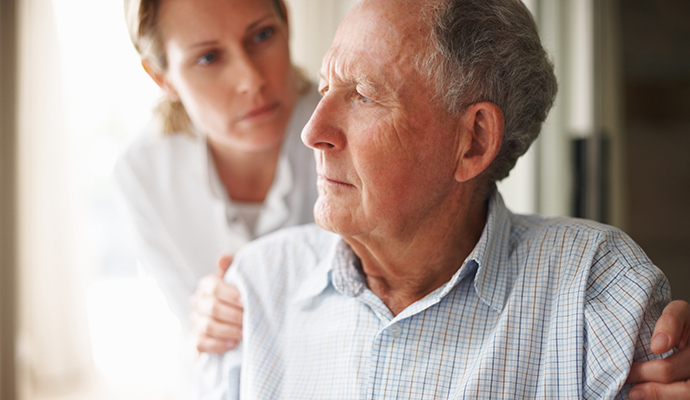 Delirium in older persons: evaluation and management. Am Fam Physician 2014;90:150-8.